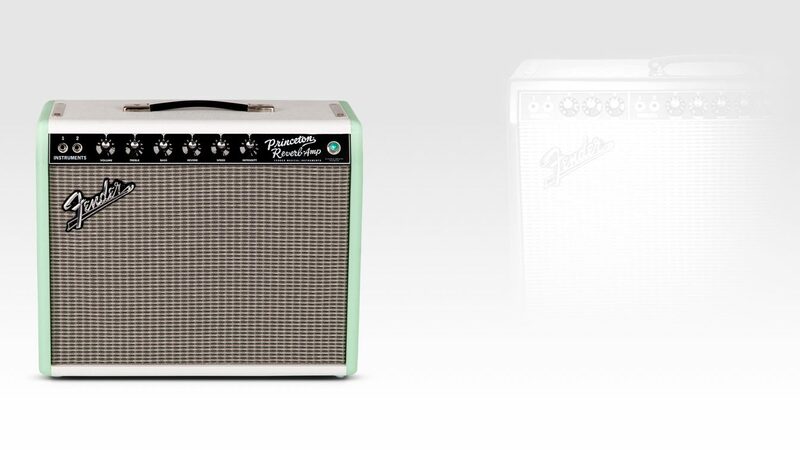 Plug into the other half of the magic. 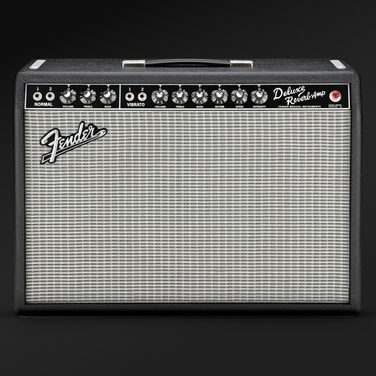 It’s the tube tone you know, from your favorite albums to history’s most epic stage shows. 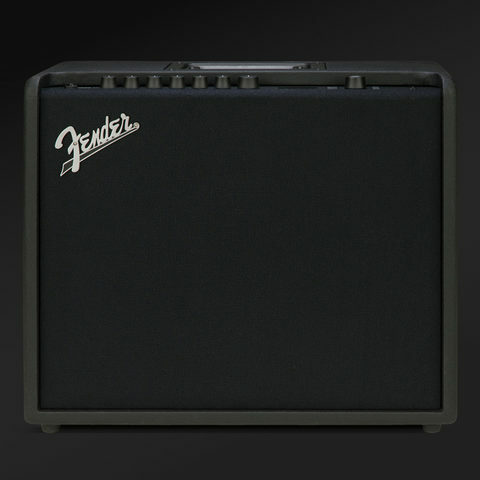 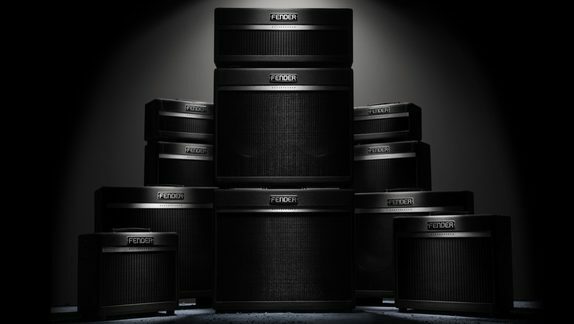 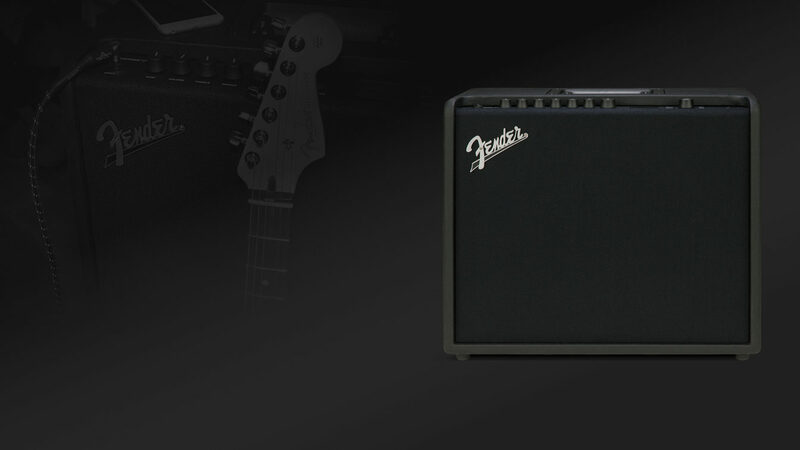 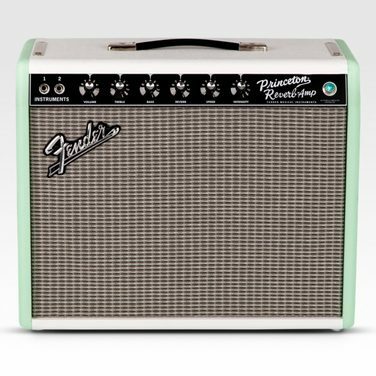 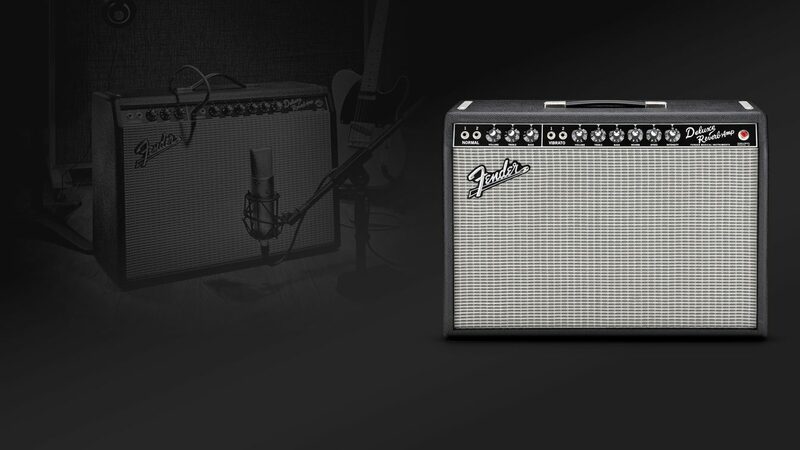 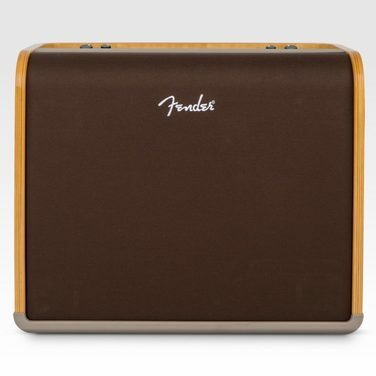 Experience the classic, time-tested cornerstones of the Fender legacy. 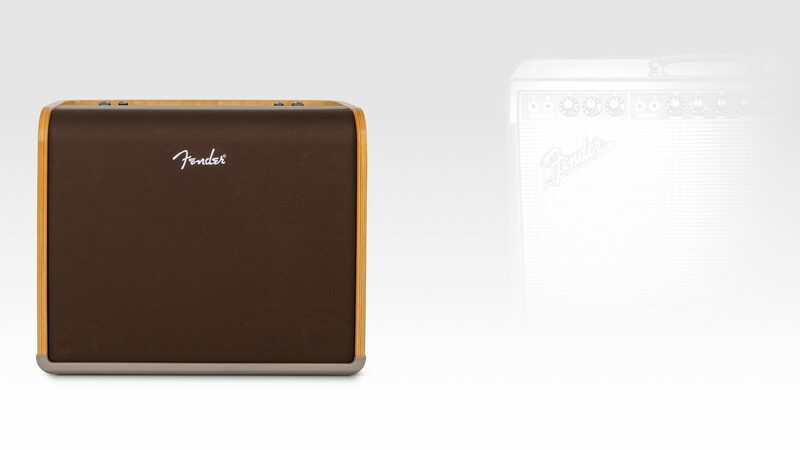 Whether you’re an avid collector or a fan of the exotic, there’s no better addition to your collection than an exclusive amplifier with tone that lasts a lifetime. 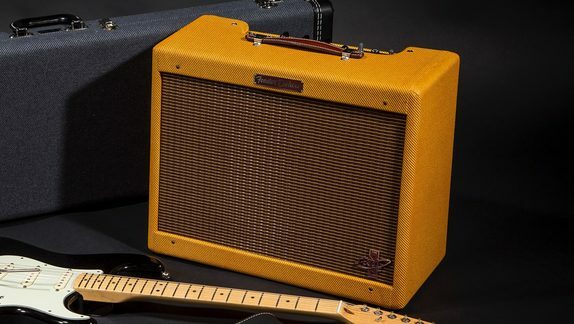 Plug into the world of high-tech amplification, with intuitive digital features and convenient connectivity for the modern player. 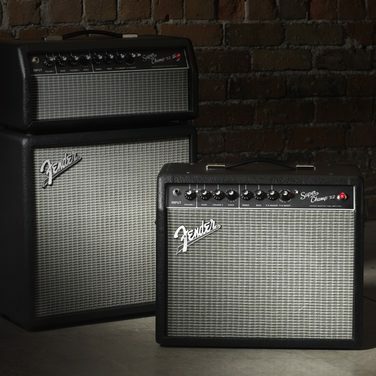 Return to the back-to-basics simplicity of playing and singing, thanks to these portable acoustic-electric amps with features to help you sweeten your sound.